Dries Tessens is a Belgian producer and DJ. His background as a drummer and keyboard player in several bands helped determine the charachter of his music. At age of 13, Dries got his first synthesizer and made electronic music ever since. He also played the drums in a punkrock band since he was 16 years old and performed at several local schools and festivals for years. In the meantime between studio rehearsals, computers and headphones replaced the noisy drums at home and the secrets of electronic music were discovered. Influenced by famous Belgian nightclubs like Cherrymoon, Café d'Anvers, Zillion and Illusion, he was mainly interested in techno and progressive trance music. Now since a couple of years, Dries is making his own tracks and performs as a guest dj at clubs and parties around his hometown Antwerp (B), always trying to bring the most trendy and newest progressive, tech house and techno music. Thanks to the support of several friendly producers and deejays, some of his own tracks are played at times in major Belgian clubs and even in France, Germany and Italy. This wasn't unnoticed by some music labels who contacted him and signed most of his tracks. Since 2010, these tracks were signed and released by labels like Music Worx (Bonzai Progressive), Daviddance, Facetious Records, Italo Rumble Digital, City Wall Records... and he had the opportunity to make remixes for several artists like Sheila D. (USA), Mary Keey (UK) and Armchair Generals (USA). 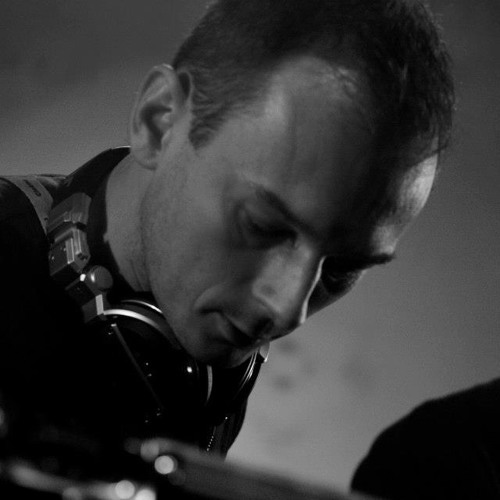 His first own EP's came out in 2011: Synesthesia which was a 4-track EP released by the Italian label Daviddance and Dialogue, by UK's Facetious Records which also included a remix of Duncan Kaye.